Go again. 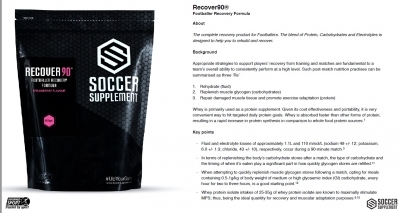 Use this complete recovery formula to speed up your recovery times between games and training. 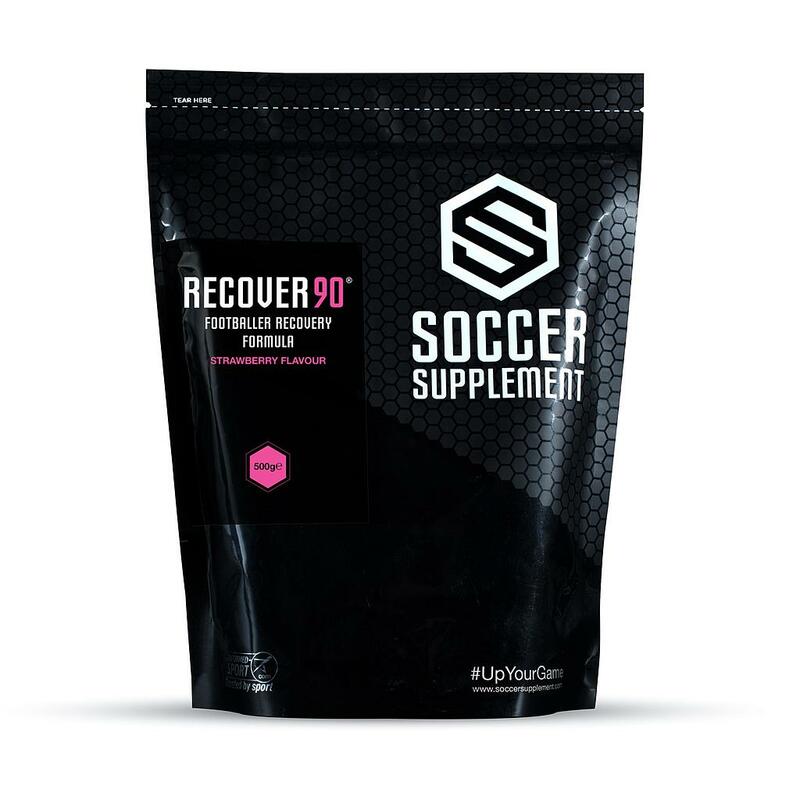 › The RECOVER90® Protein, Dual-Carbohydrate and Electrolyte Formula has been developed to provide everything you need to rehydrate, replenish energy levels and repair tired muscles following a game. › Provides a much higher percentage of protein when compared to cheaper recovery products that use Whey Concentrate, 90% vs 80%. For any player aged 12+ that wants an all-in-one solution to optimise their recovery following a game or training. 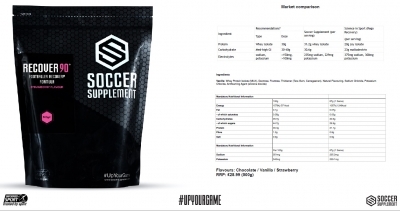 Take within 45 minutes following a match or training for maximum benefit.